You may be reported or investigated for tax evasion for a number of reasons. The main offences that are likely to alert HMRC are those of utilising offshore accounts in a bid to illegally circumvent the UK tax system, hiding taxable assets or making false tax returns by either exaggerating expenses or other deductions, or claiming that any income was lower than in actuality. If you have received a letter inviting you to a tax investigation interview, or you have cause to believe that you have been reported to HMRC and may now be facing fines for tax evasion, get in touch with the specialist tax evasion solicitors at DPP Business & Tax. How Can DPP Business & Tax Help? We’ll discuss your case in full, attend interviews and hearings with you and use our expertise to help you achieve the best outcome possible. Due to the current government crackdown, tax evasion penalties are harsh – so it’s best to be prepared with the best legal defence possible. If it can be proven that you are guilty of deliberate dishonest non-payment or under-payment of tax, tax evasion sentencing guidelines state that you could be liable to pay substantial amounts in fines and repayments and may even face jail time. There is, of course, a difference between tax avoidance and tax evasion, and because of this, the legality of certain actions may be successfully argued by tax evasion solicitors. How long can you go to jail for tax evasion? Tax evasion sentencing guidelines vary depending on the nature of the offence committed. The majority of cases in which a defendant is found guilty tend to result in custodial tax evasion penalties of seven years maximum. However, the offence of cheating the public revenue may see the perpetrator jailed for a period extending to life. An individual guilty of tax evasion may not be the only party that receives punishment – if their employer is found to have failed to prevent the facilitation of tax evasion, they too may face criminal prosecution or an unlimited fine. For this reason, both businesses and individuals should contact trusted tax evasion solicitors as soon as an investigation is launched. The question of tax avoidance vs tax evasion is one of legal activity vs illegal activity. The term “tax avoidance” refers to the approach of legally exploiting the taxation system in order to gain a tax advantage. “Tax evasion”, on the other hand, involves dishonestly and deliberately making false reports or illegally manipulating systems in order to unfairly circumvent taxation law. Individuals guilty of this will face fines for tax evasion and may also be required to repay the amount to which they have defrauded the system. A prison sentence may result for the more serious cases of tax evasion. How do HMRC investigate tax evasion? A system called “Connect” is utilised by HMRC to examine tax returns and check the validity of the amounts involved. They can also communicate internationally to track your offshore activity. If suspicious behaviour is flagged, an investigation is then started. You may also be reported by an independent body for tax evasion, and those working in high risk industries may automatically be investigated. You may be subject to a full enquiry – where HMRC has noted numerous tax return errors and believes that you are highly likely to be involved in tax evasion. Or a random enquiry – where HMRC chooses an unrelated selection of businesses to investigate. Whether you have only just been made aware of an investigation into your tax activities, or you have been informed that you are liable to pay fines for tax evasion, contact DPP Business and Tax’s expert tax evasion solicitors as soon as you can for high quality legal representation and support. We’ve been defending tax cases and advising in actions against HMRC for more than twenty years.  Acting for a range of business for their legal solutions in a results oriented fashion.